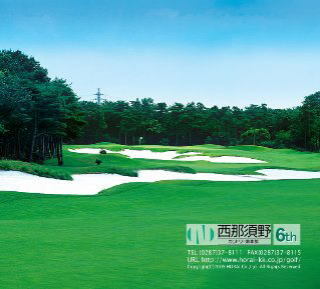 World famous golf architect, Robert von Hagge has designed many golf courses here in Japan. 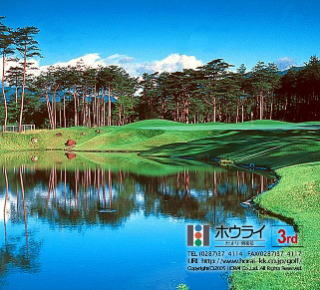 In this trip you will play three of Robert von Hagge's best course in Japan. Nishi-Nasuno G.C. and Horai G.C. are adjacent to each other in Nasu-Shiobara area which is known as Japanese imperial family's summer place for its beautiful nature and climate. Kawaguchiko C.C. is close to Mt.Fuji and you could see the great mountain on a clear day. 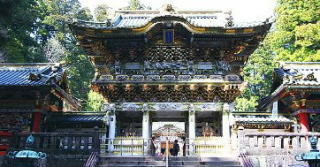 This itinerary will include great essence of beautiful and relaxing scenary of Japan and Japanese modern culture. 2 Golf at Nishi-Nasuno G.C. 3 Golf at Horai G.C.